You can see the 1975 in June in the US…maybe. Tickets are completely sold out for a majority of their shows not only in Europe, but also in the states. They’ll be joining forces with The Neighbourhood for a section of their tour and one show is scheduled with Muse as well. 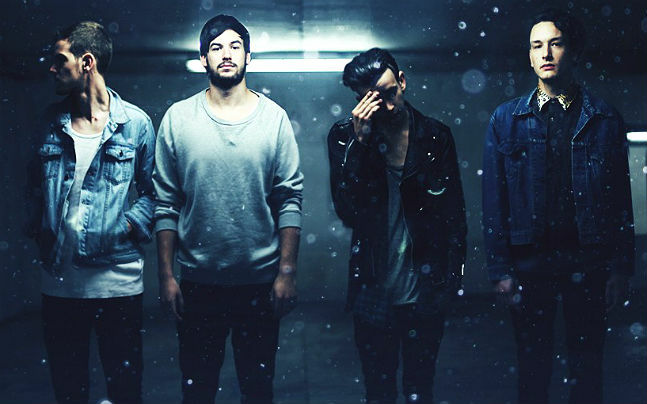 Things aren’t looking to shabby for The 1975. Here’s “The City,” the latest single from the upcoming album IV (May 21st) via Vagrant Records.